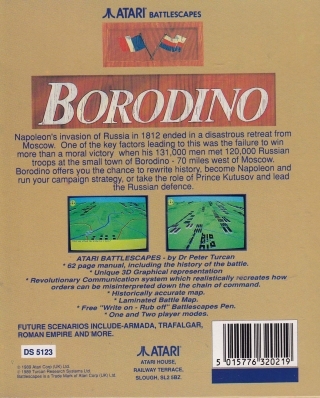 Napoleon's invasion of Russia in 1812 ended in a disastrous retreat from Moscow. 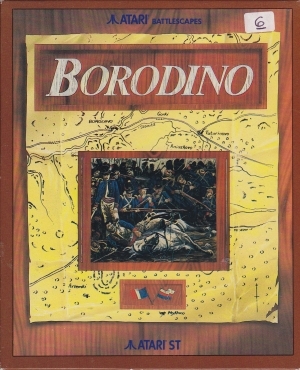 One of the key factors leading to this was the failure to win more than a moral victory when his 131,000 men met 120,000 Russian troops at the small town of Borodino - 70 miles west of Moscow. 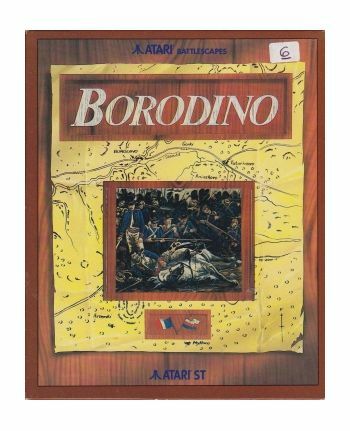 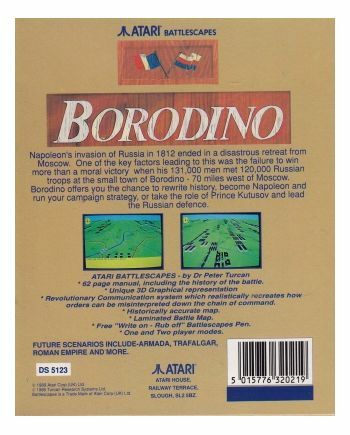 Borodino offers you the chance to rewrite history, become Napoleon and run your campaign strategy, or take the role o Prince Kutusov and lead the Russian defence.